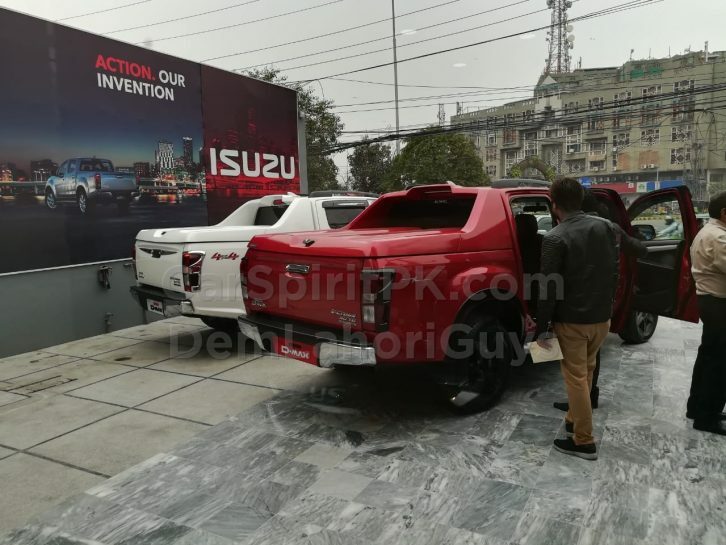 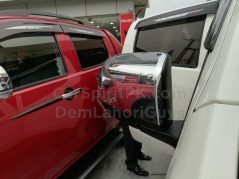 Ghandhara Industries Limited has officially launched the Isuzu D-Max range of pickup trucks in Pakistan in a ceremony at Isuzu Ghandhara Lahore. 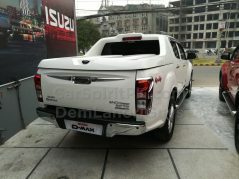 Bookings of the D-Max have commenced a couple of weeks ago while the units are already displayed at the dealerships. 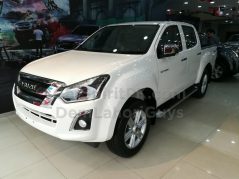 The Isuzu D-Max range will go against the Toyota Hilux and its Revo range of pickups in our market. 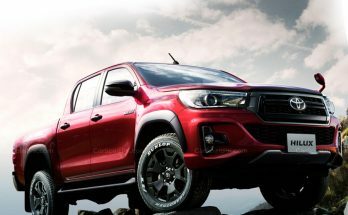 Just like the Hilux, the D-Max is available in single and double cabin configurations, in 2-wheel drive and 4-wheel drive versions available, with manual as well as automatic transmission options. 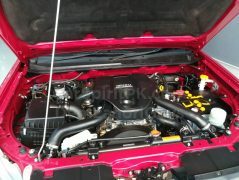 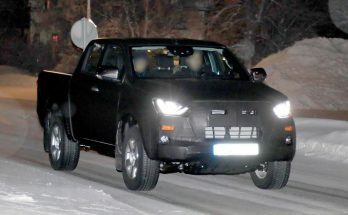 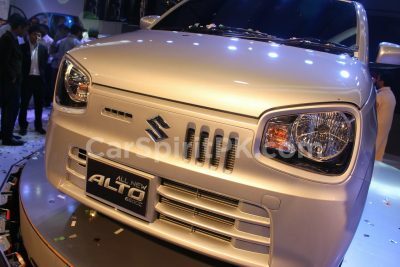 The base version is called the Hi-Spark, this is a single cabin 4×2 pickup powered by a 2.5 liter intercooler turbo engine and is available in two trims. 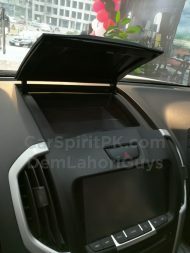 The Hi-Spark deckless cost PKR 24.25 lac (ex-factory), whereas that with deck is priced at PKR 26.25 lac. 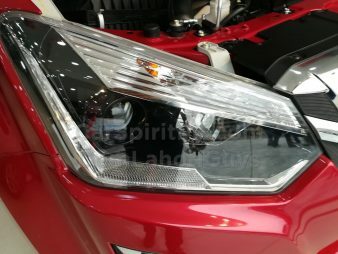 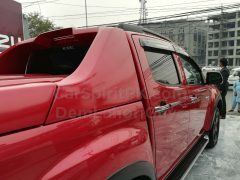 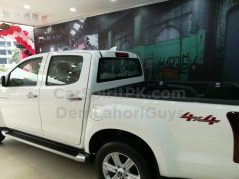 Compared to the Toyota Hilux 4×2 single cabin versions, the D-Max Hi-Spark is approximately PKR 300,000 cheaper. 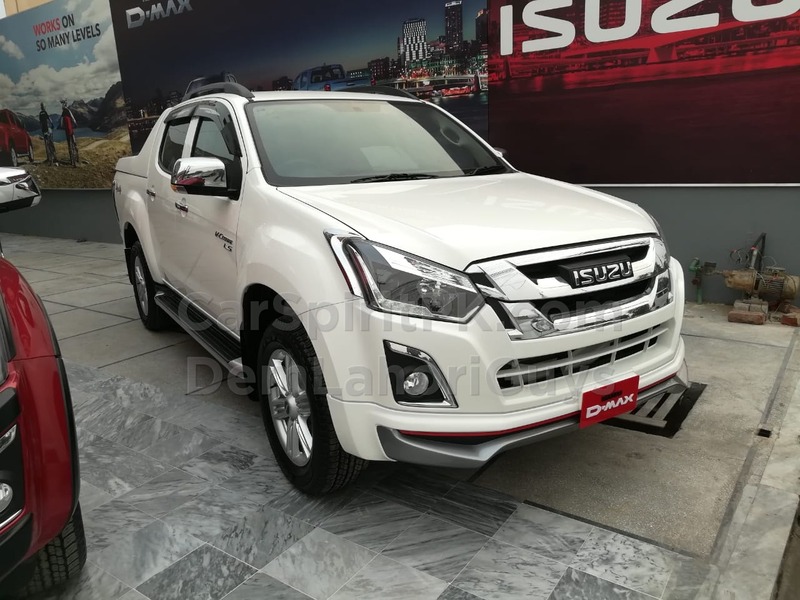 Then comes the Isuzu D-Max Hi-Lander, these consist of genuine 4×4 vehicles powered by 2.5 liter intercooler turbo engine available in both single cabin and double cabin options. 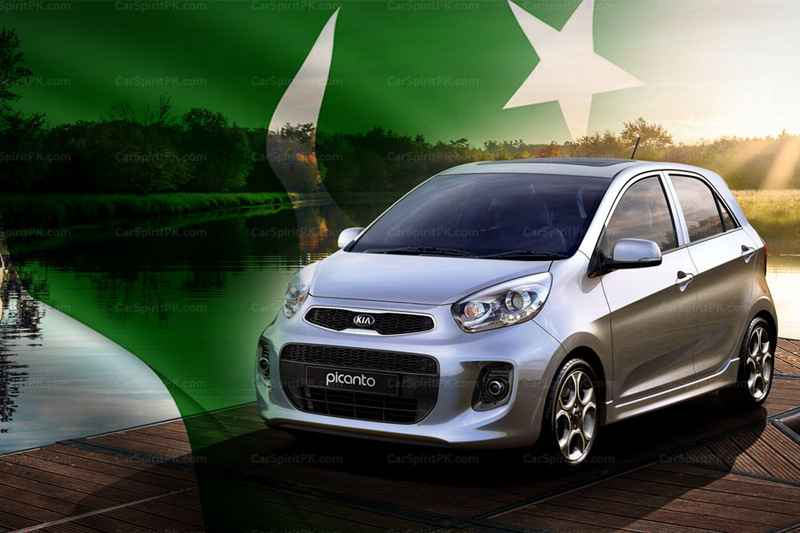 The Hi-Lander 4×4 single cabin is priced at PKR 37.25 lac whereas the double cabin is priced at PKR 39.75 lac. 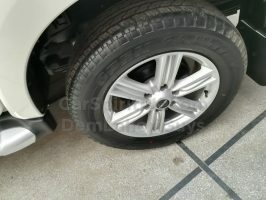 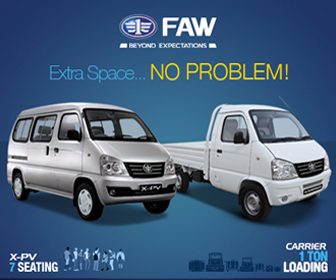 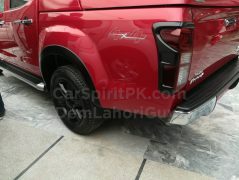 The Hi-Lander compared to similar Hilux 4×4 versions comes approximately PKR 500,000 cheaper. 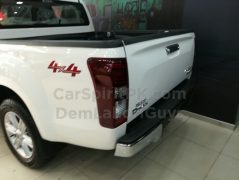 The Isuzu D-Max V-Cross is the equivalent to the flagship Toyota Hilux Revo range. 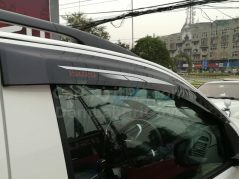 The V-Cross comes as double cabin 4×4 pickup, powered by a 3.0 liter intercooler turbo engine. 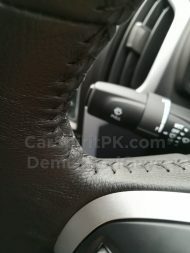 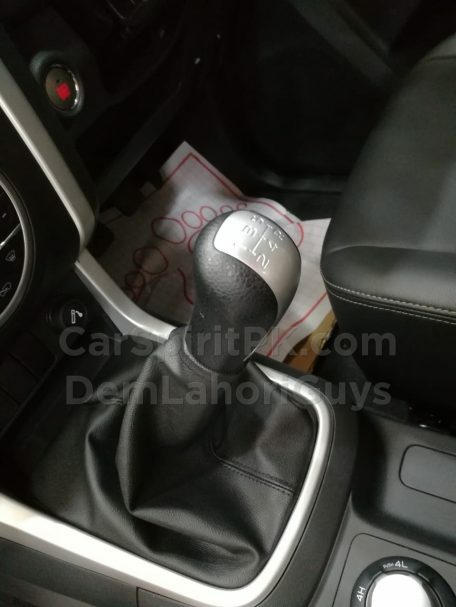 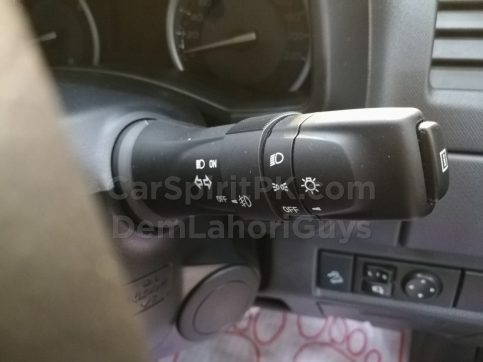 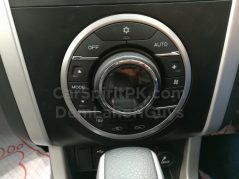 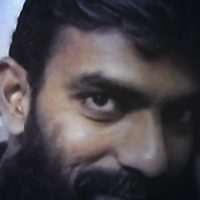 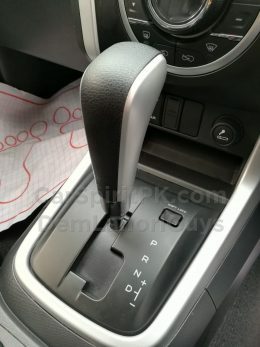 The manual transmission version cost PKR 44.5 lac while the automatic version cost PKR 46.75 lac. 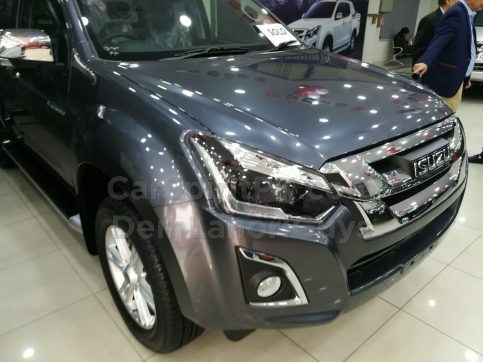 This makes the D-Max V-Cross nearly PKR 700,000 cheaper than the Hilux Revo variants. 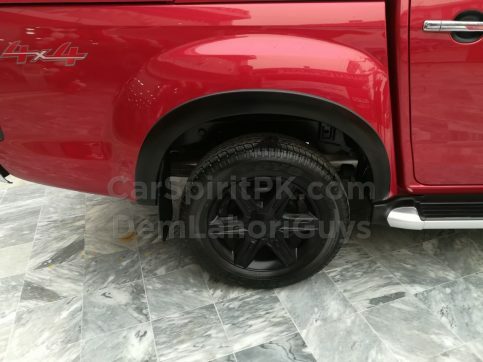 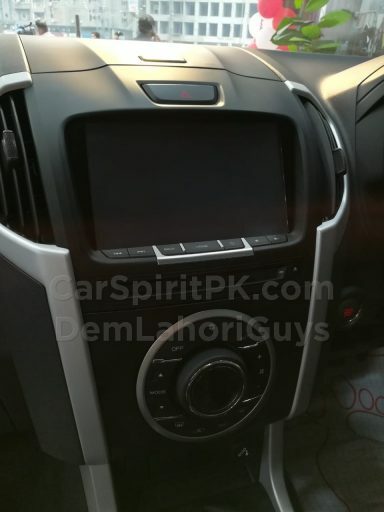 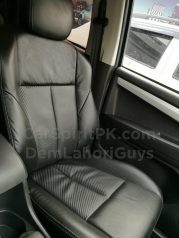 The top-spec Hilux Revo cost PKR 53.99 lac. 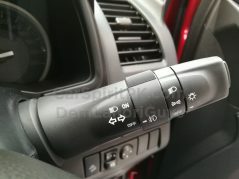 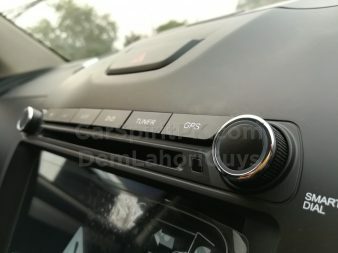 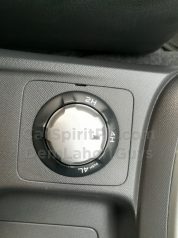 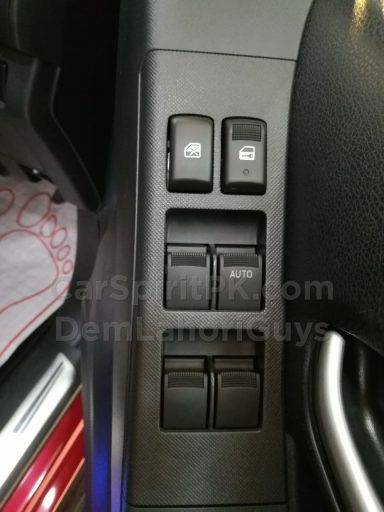 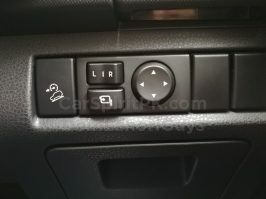 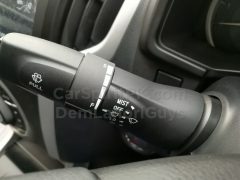 The D-Max V-Cross comes packed with features such as Airbags, ABS with EBD, ESC, power steering/ windows, electronic drive mode selector, push button engine start-stop feature, smart entry system, electrically adjustable seats, touchscreen infotainment system and multi-function steering wheel etc. 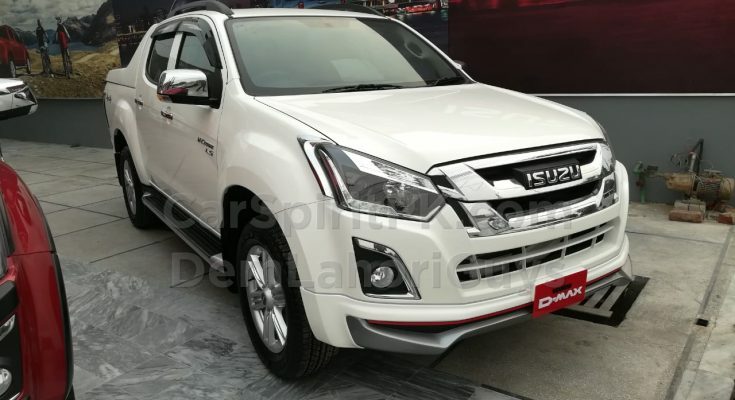 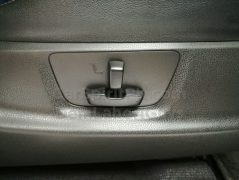 The D-Max V-Cross also offers two versions with genuine Isuzu accessories, called the LS (Luxury Sportive). 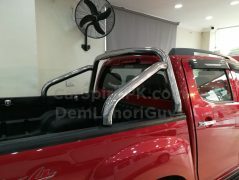 The package includes Sports Bar & Cargo Spoiler with rocker plate, roof rails, tailgate ornaments, door visors and carpet mats etc. 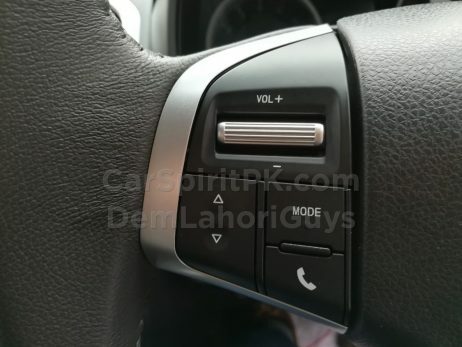 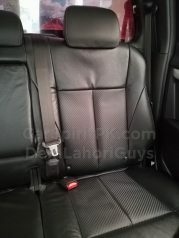 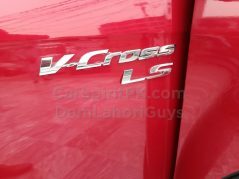 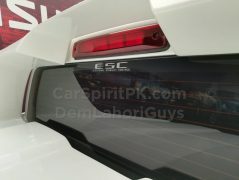 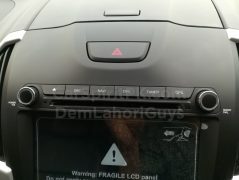 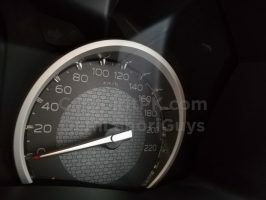 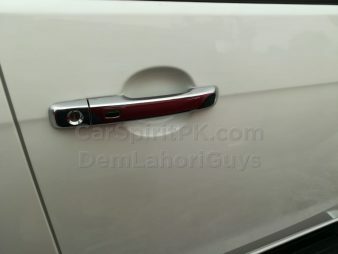 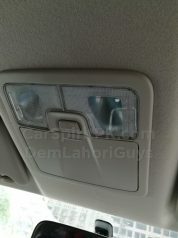 The V-Cross LS package cost PKR 48.75 lac. 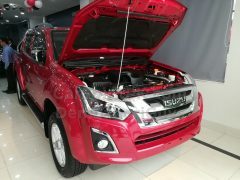 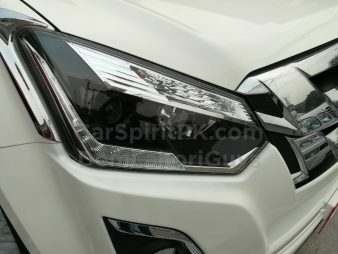 The quality of vehicles on display looked quite promising, and with prices set well below the Toyota Hilux range, Ghandhara seems serious in making the Isuzu D-Max a tough contender to the ever trusted Hilux. 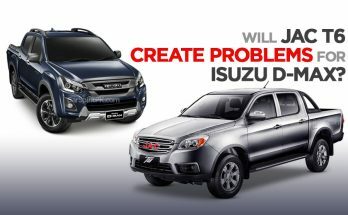 The D-Max is backed with a warranty of 2 years/ 50,000 kms (whichever occurs first). 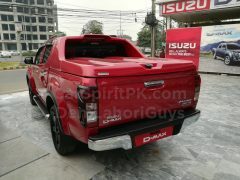 What is your input regarding the Isuzu D-Max and its pricing, let us know with your comments. 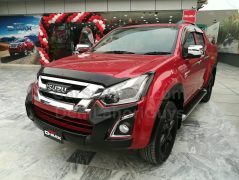 Stay tuned to CarSpiritPK as we will be bringing an in-depth review of the Isuzu D-Max soon. 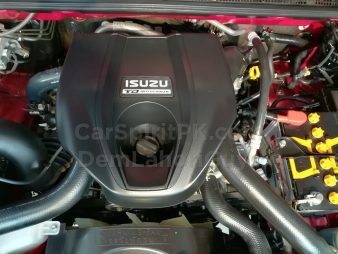 Will JAC T6 Create Problems for Isuzu D-Max?